Hi! Welcome to my new blog 'Katie Stamps'. 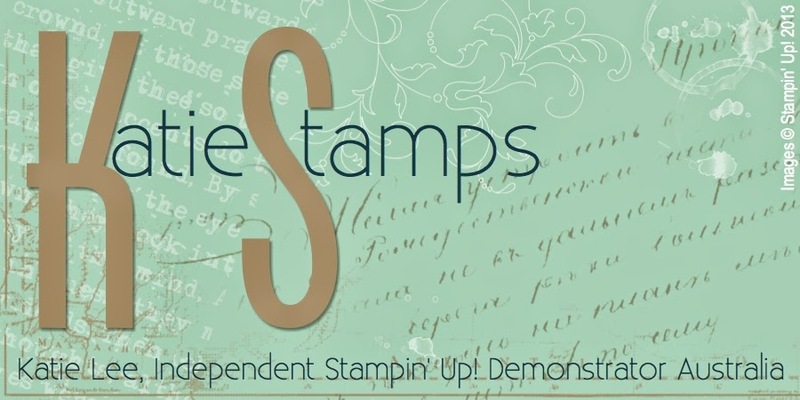 I'm Katie Lee and I'm a Stampin' Up! Independent Demonstrator. I know it's a bit bare here right now, but soon I hope to be showing you all my projects, including cards and other stamping stuff, telling you about any Stampin' Up! promotions and letting you know a bit about me and what I do. 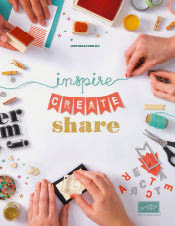 That's not just stamping, but sewing, quilting, knitting, crocheting and jewelry making. Be sure to let me know if you have any questions, want to book a party or even join the Stampin' Up! team.